Mark your calendars! We’re planning something AWESOME! READERS: More information, including spotlights of participating authors (sneak peeks at the AMAZING entertainment) and chances to win free books (OF COURSE) coming soon. The event is fabulously FREE, and if you would like to contribute to its success by volunteering, contact M. Jane Colette at TellMe@mjanecolette.com to find out how you can get involved. 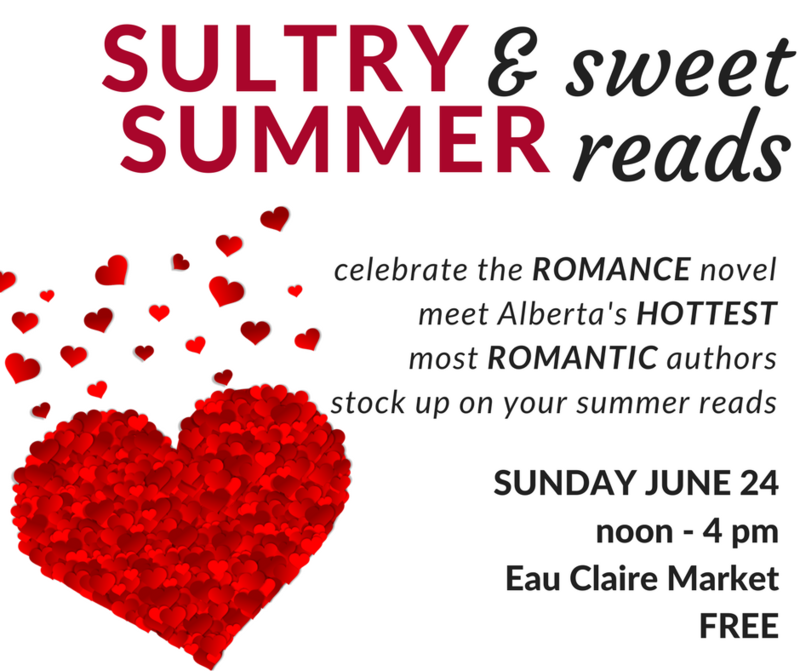 AUTHORS: This first-of-its-kind event for yyc will showcase local romance authors. Local = Calgary and Alberta, although “remote” members of the Calgary Association of the Alberta Romance Writers of America and the Alberta Romance Writers Association are welcome to participate. Romance = … actually, kitten, I don’t have to define romance for you, do I? Didn’t think so. Contact M. Jane Colette at TellMe@mjanecolette.com to find out how you can get involved. A local author, but not a romance author? You’re so lucky—there are two fabulous events coming up you can participate in! ARWA is hosting a “Local Calgary and Area Author Book Fair” on Saturday, June 2, 2018 at Symons Valley United Church ARWA is hosting a “Local Calgary and Area Author Book Fair” on Saturday, June 2, 2018 at Symons Valley United Church in Kincora. This is for ALL genres! We rarely have book sales in the North end of town, and feel it is time to have an event here. For more information, contact ARWA President Tammy Lyn Carbol at hardtobeagoddess@shaw.ca. When Words Collide, Calgary’s amazing all-genre reader and writer con, is back for its eight year! 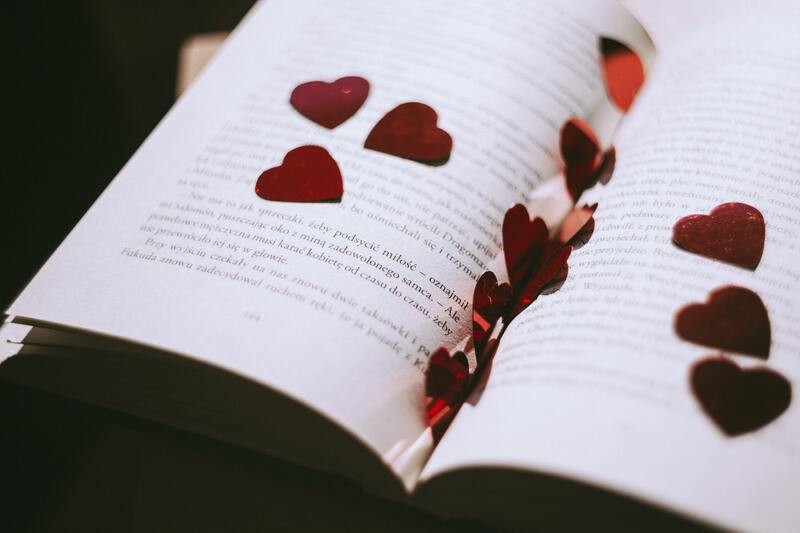 Join 750 other booklovers and authors of sci-fi, fantasy, mystery, suspense and, of course, ROMANCE novels—also poets—as we learn, fan-gush, play, and generally celebrate our love of books.